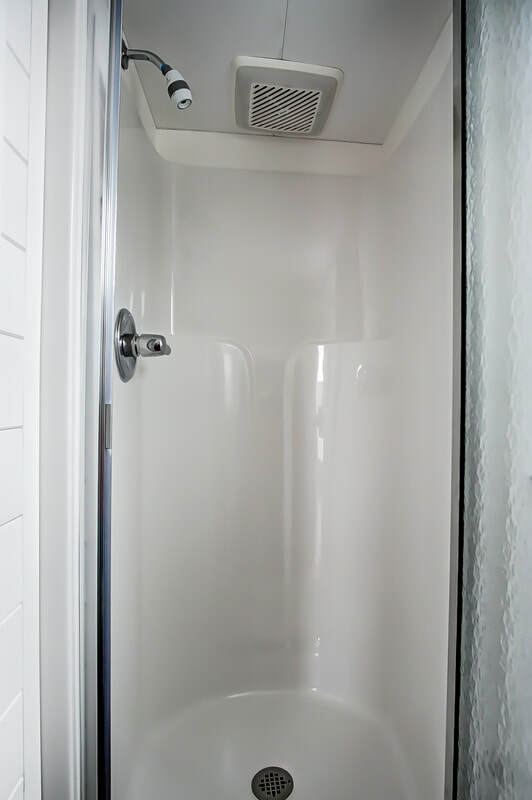 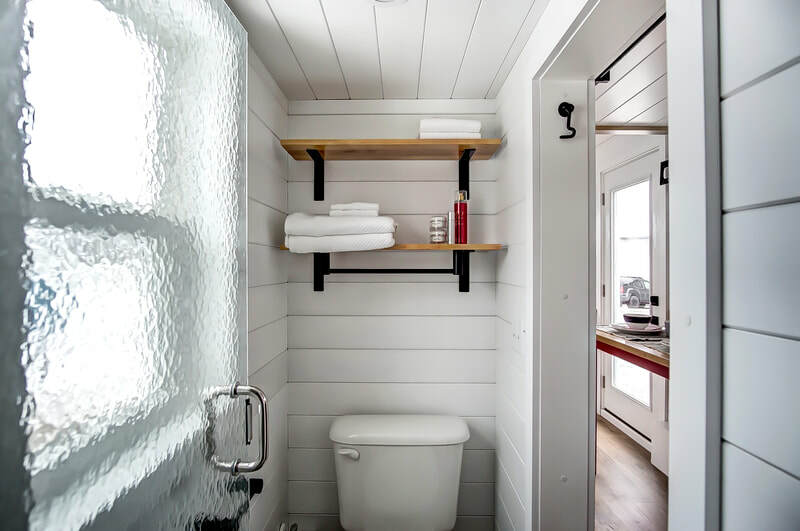 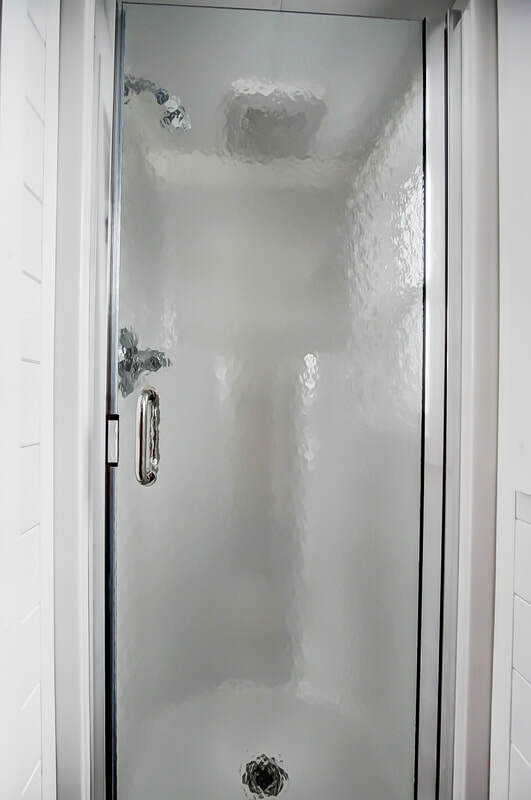 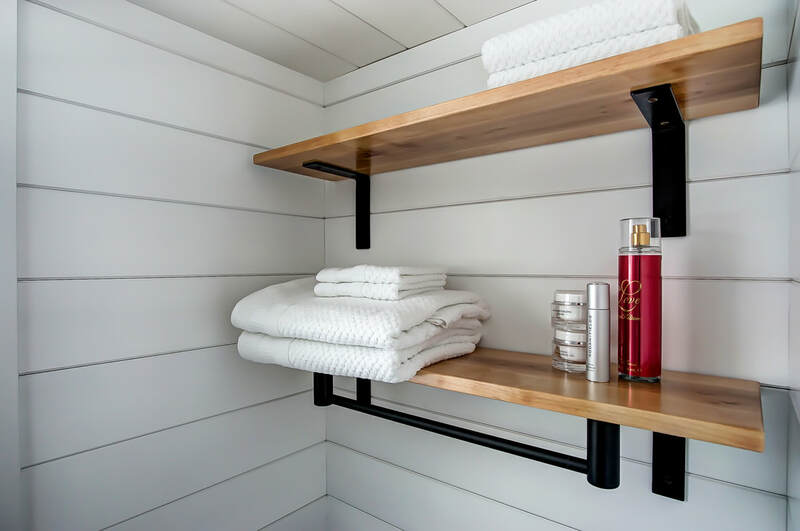 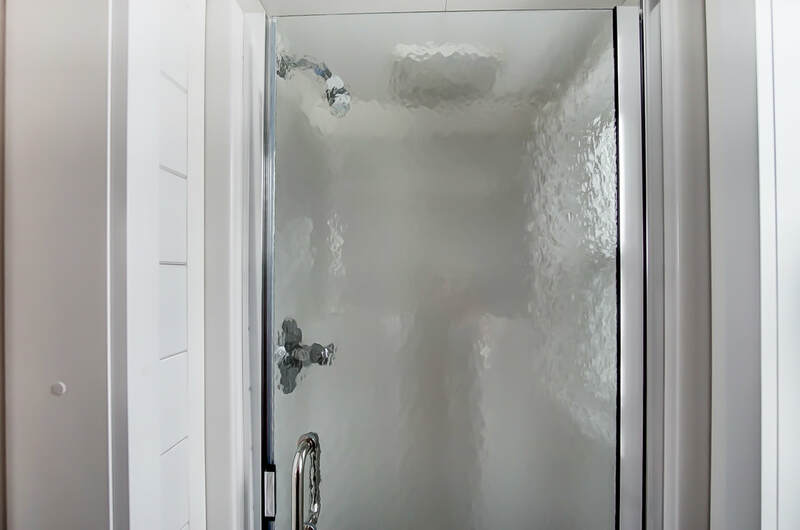 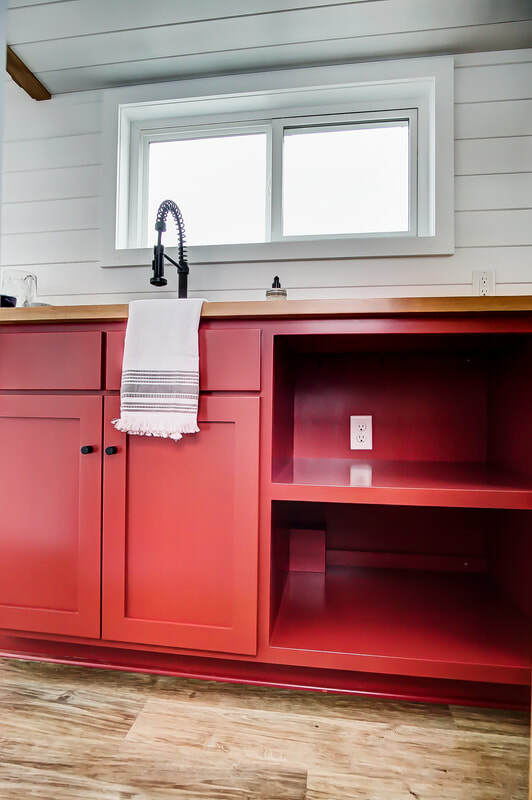 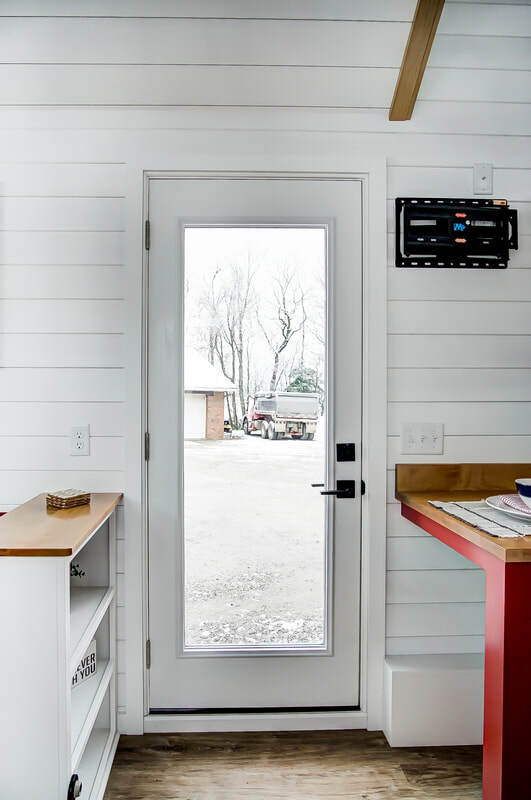 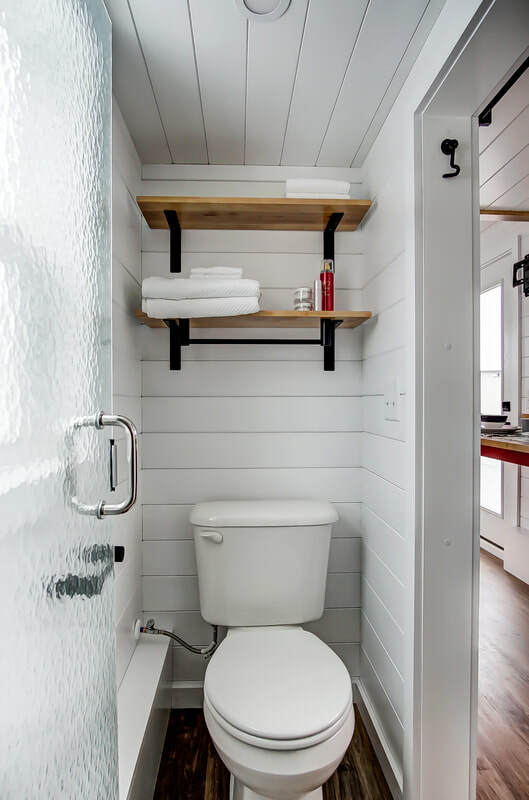 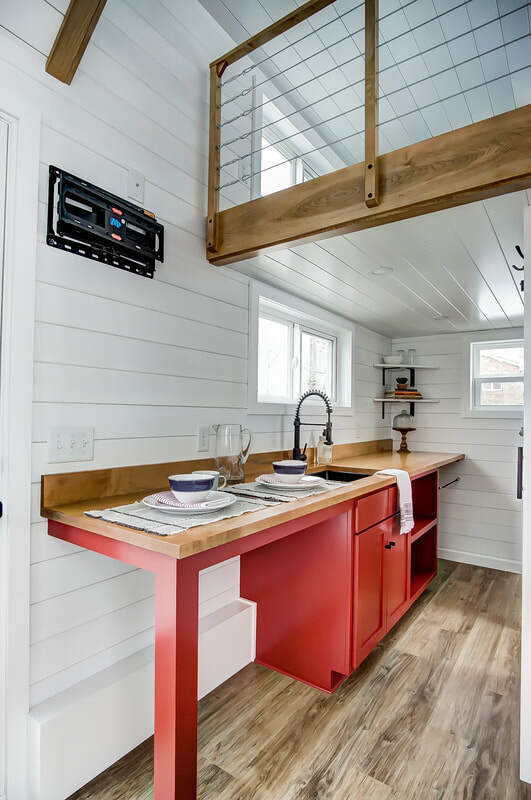 Currituck, named after the beautiful red brick lighthouse of the same name in coastal North Carolina, is a simple, beautiful, and livable build based on Modern Tiny Living's Point model. 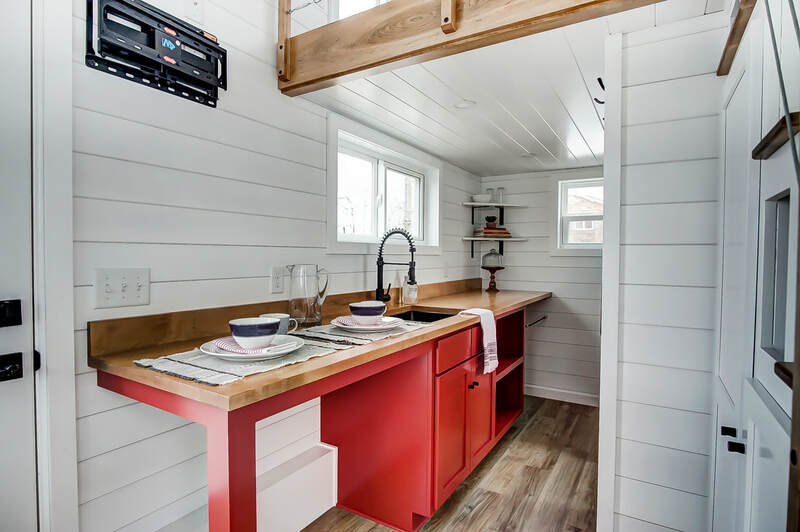 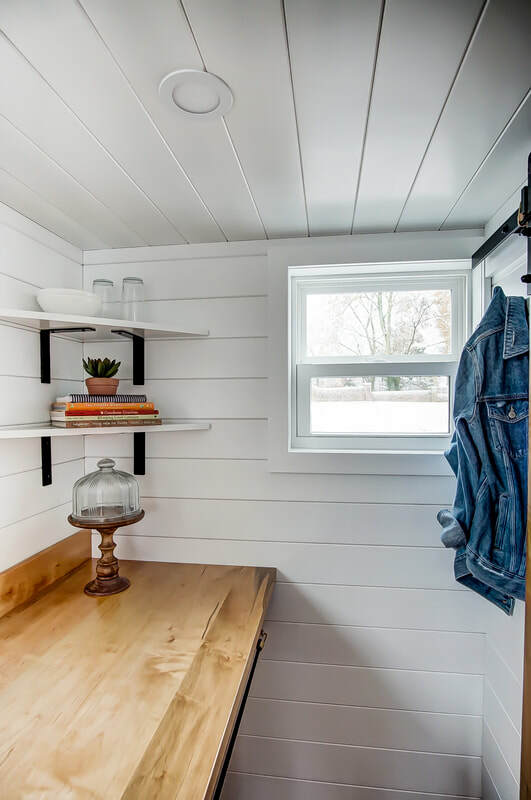 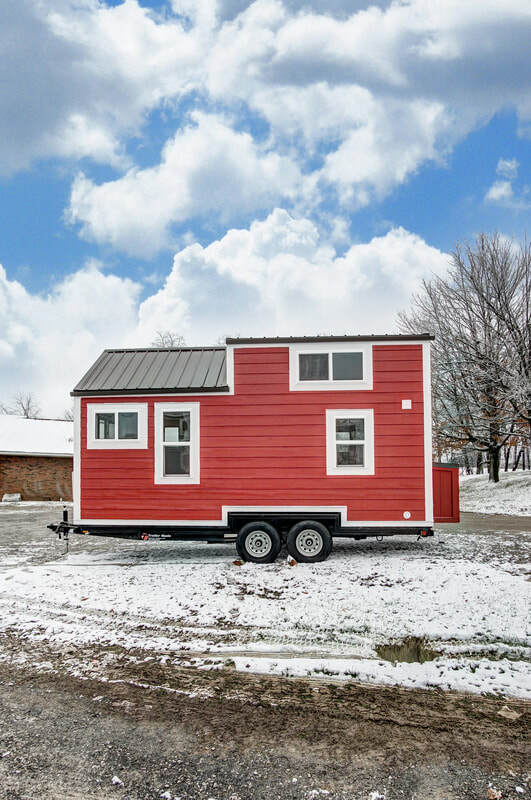 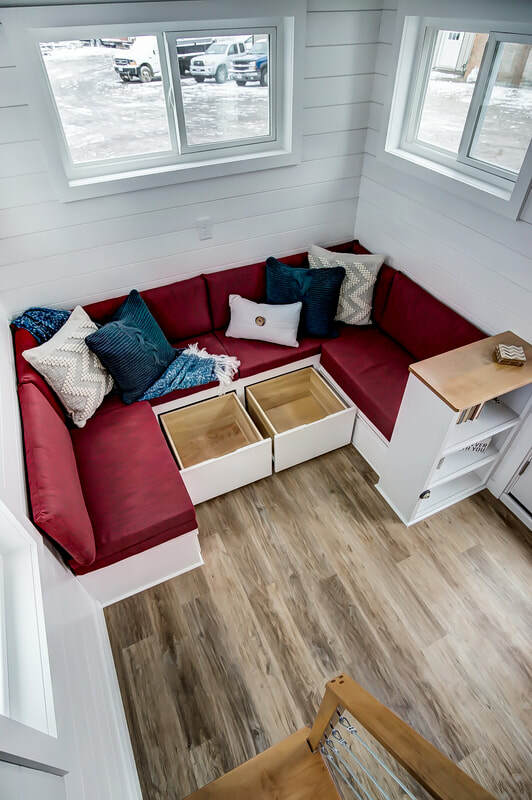 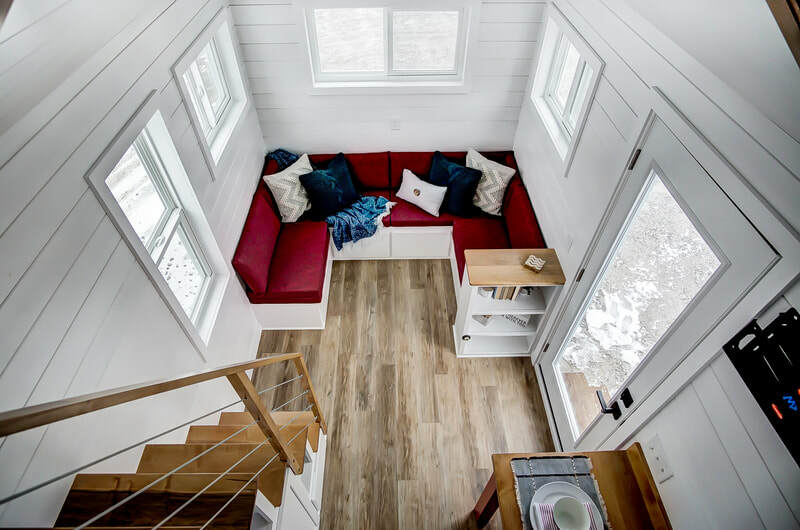 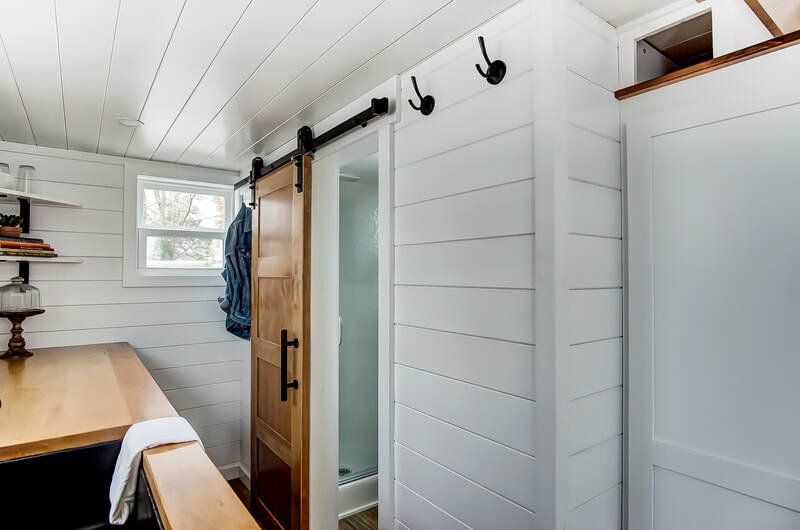 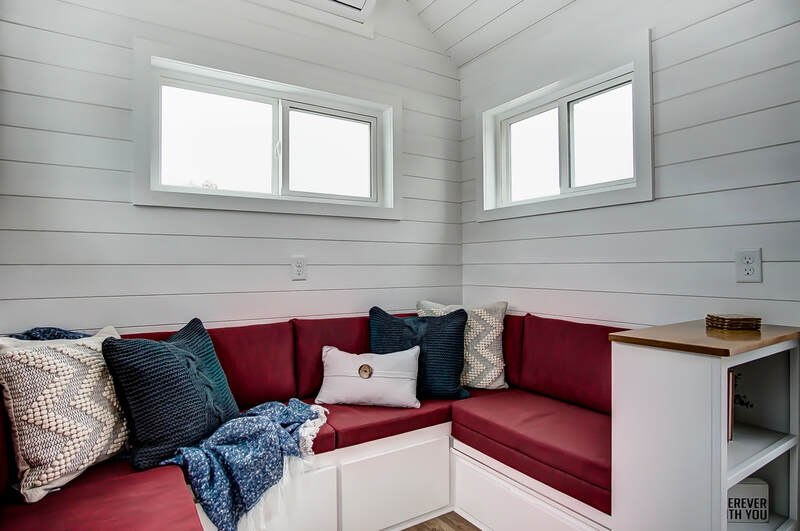 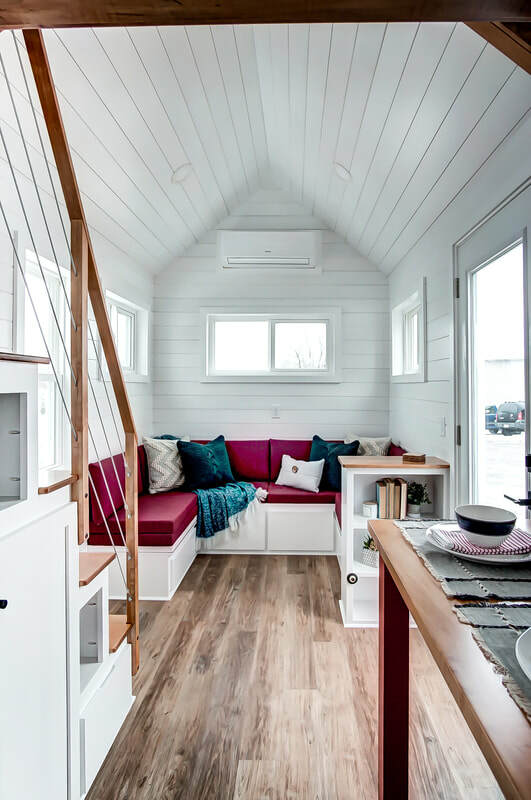 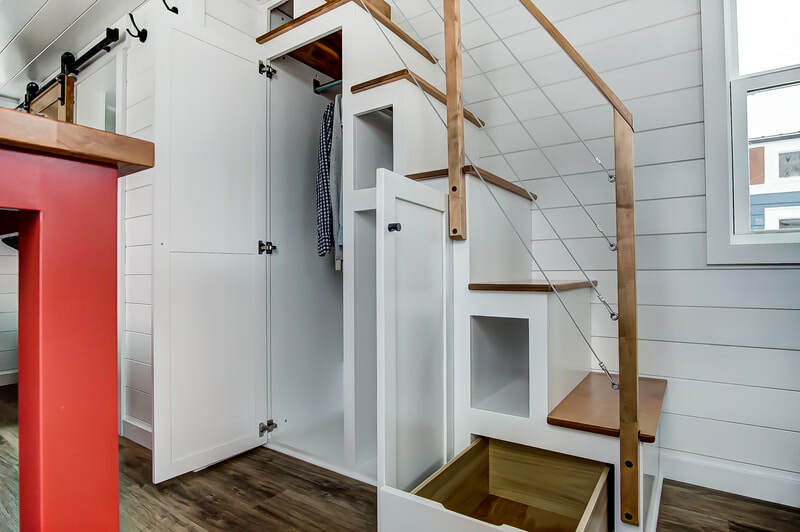 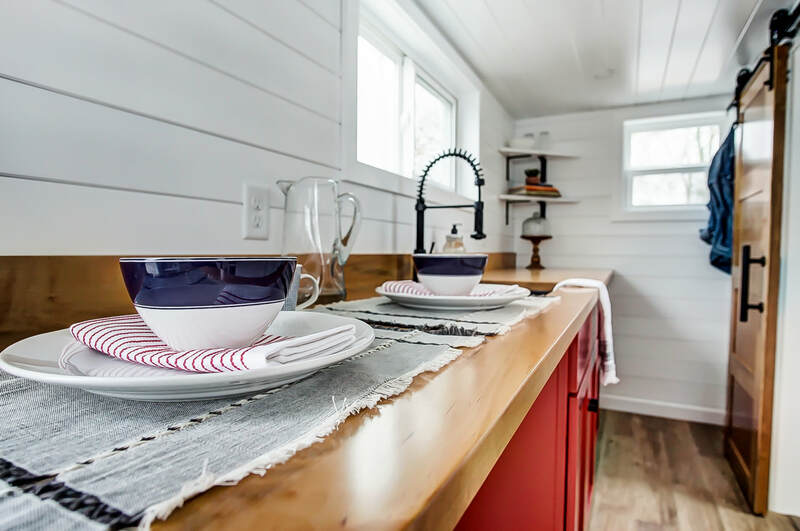 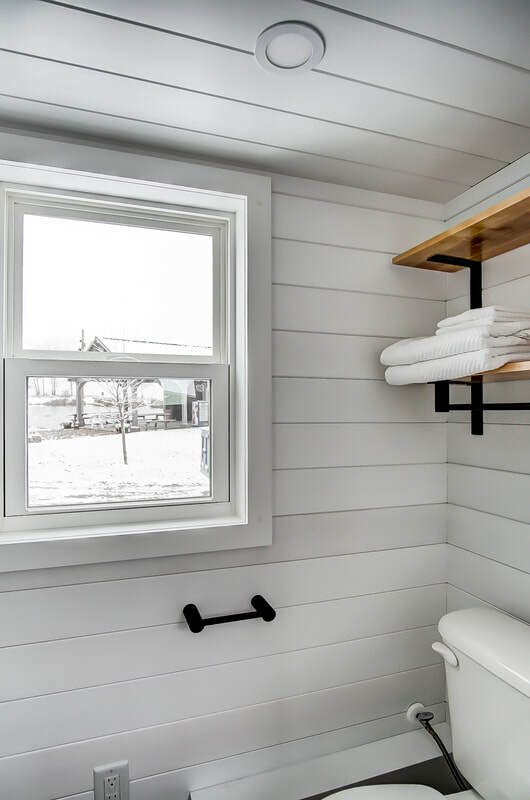 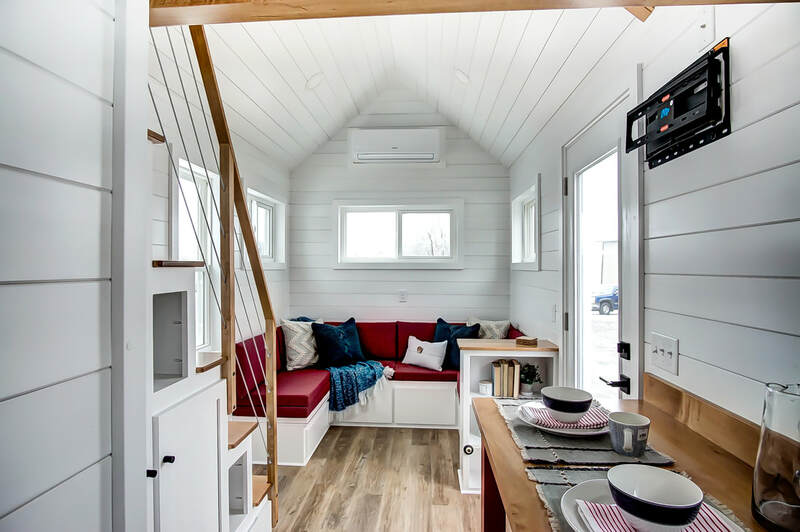 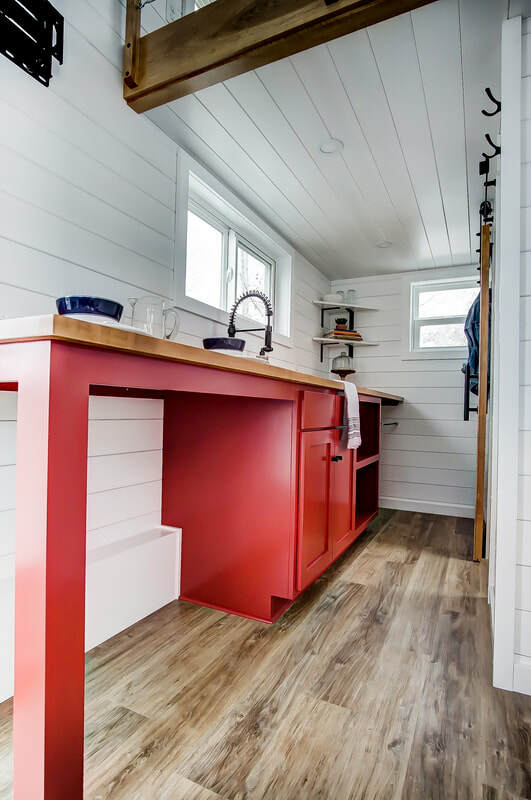 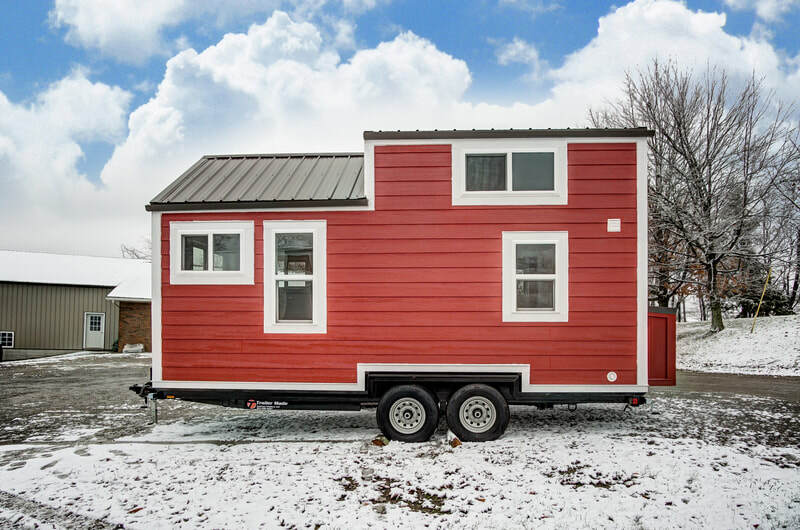 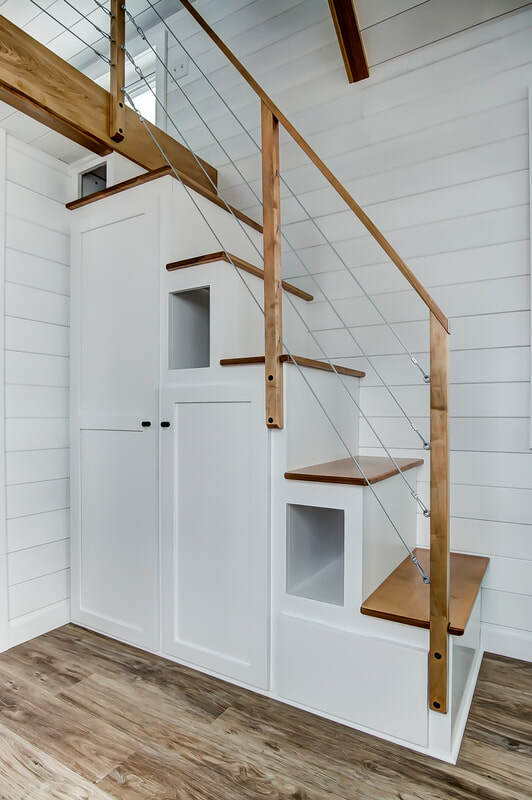 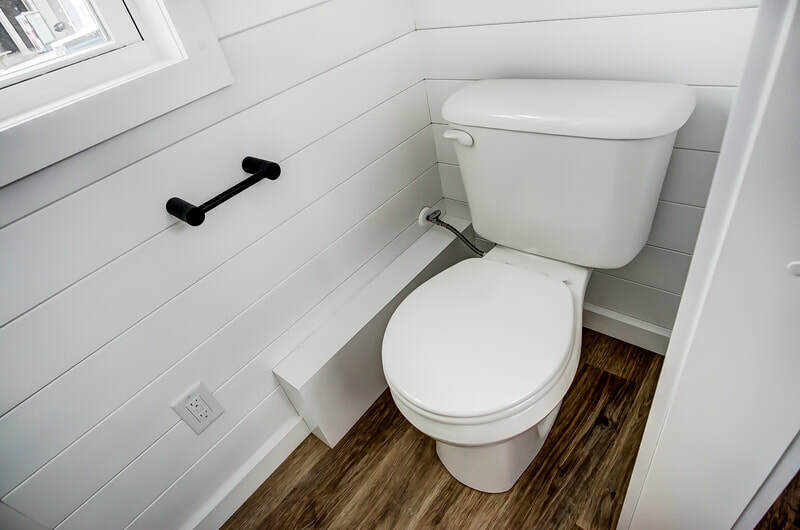 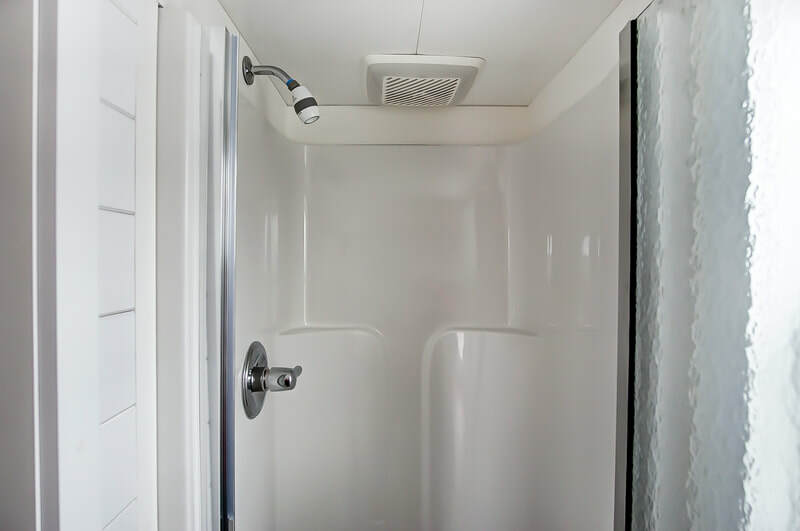 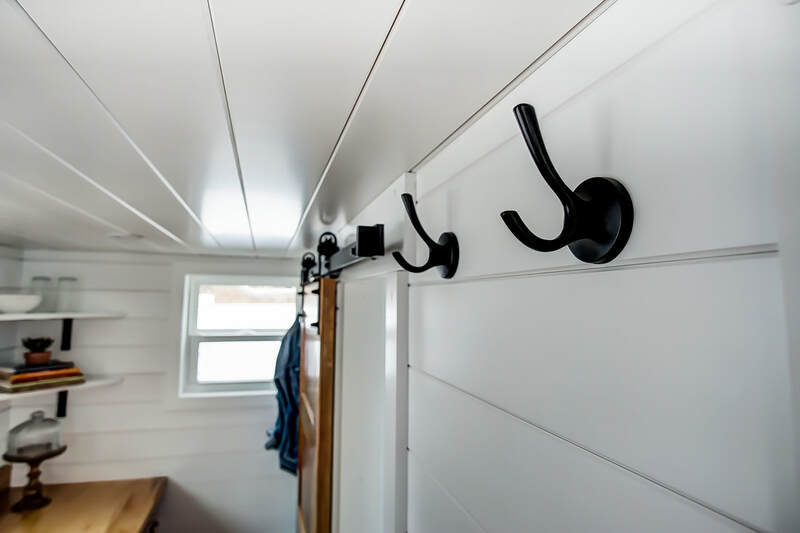 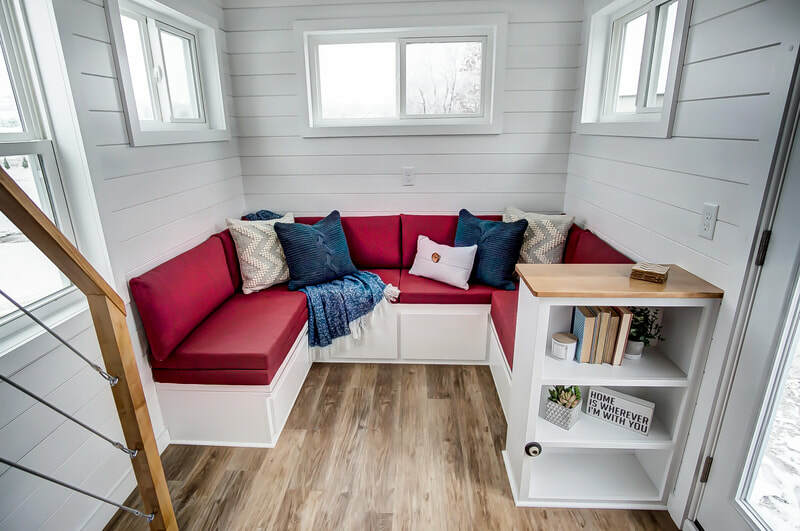 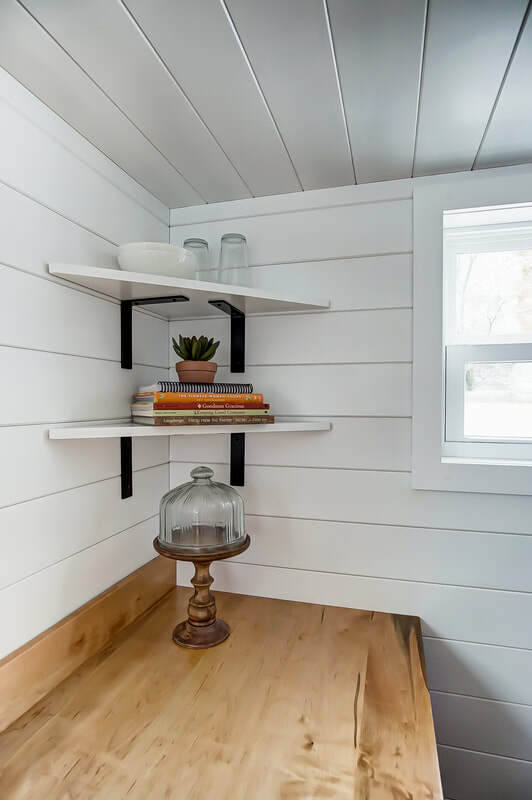 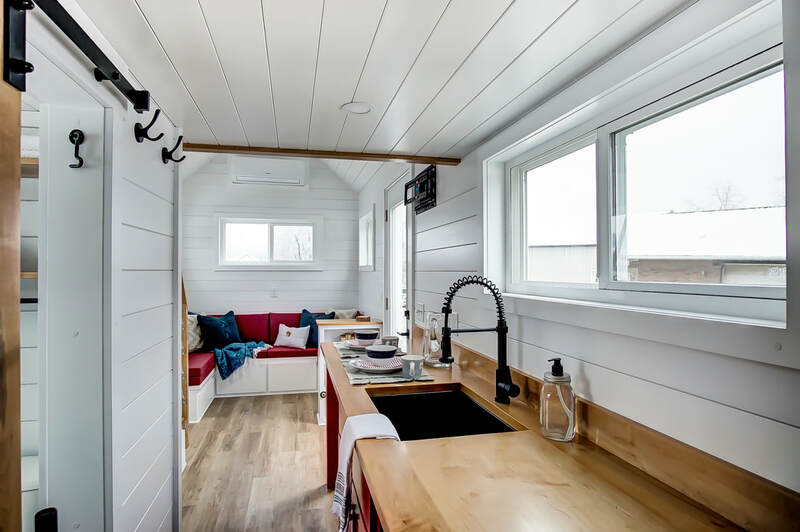 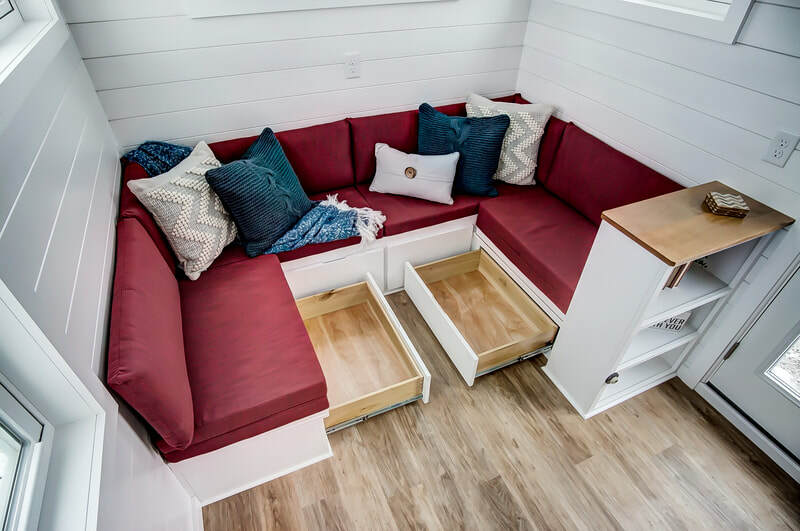 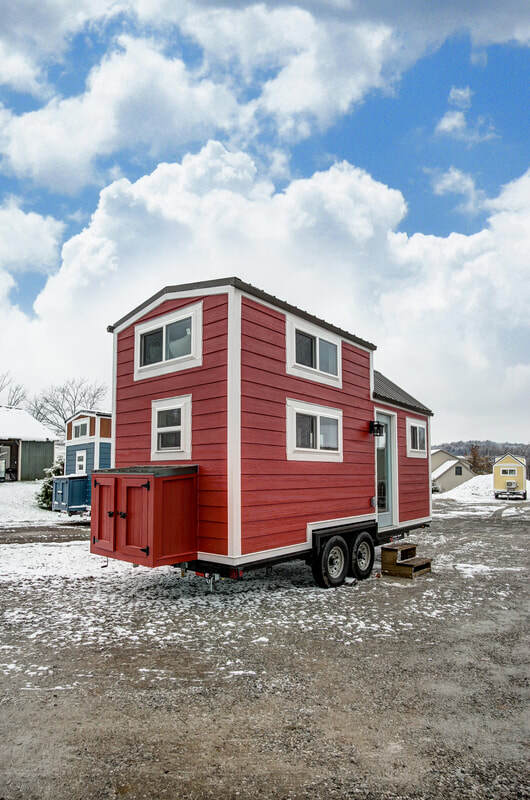 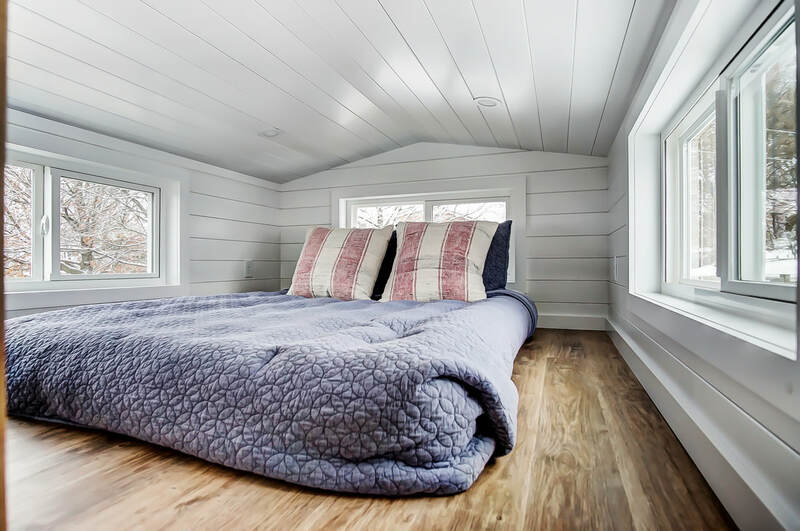 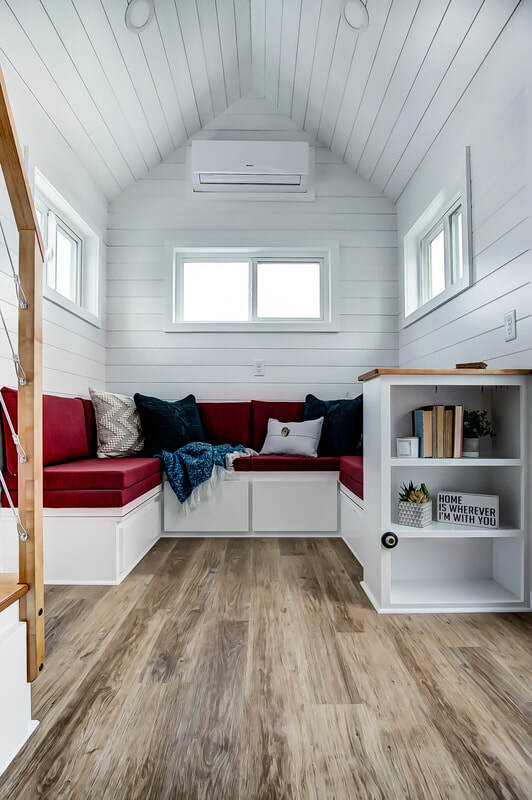 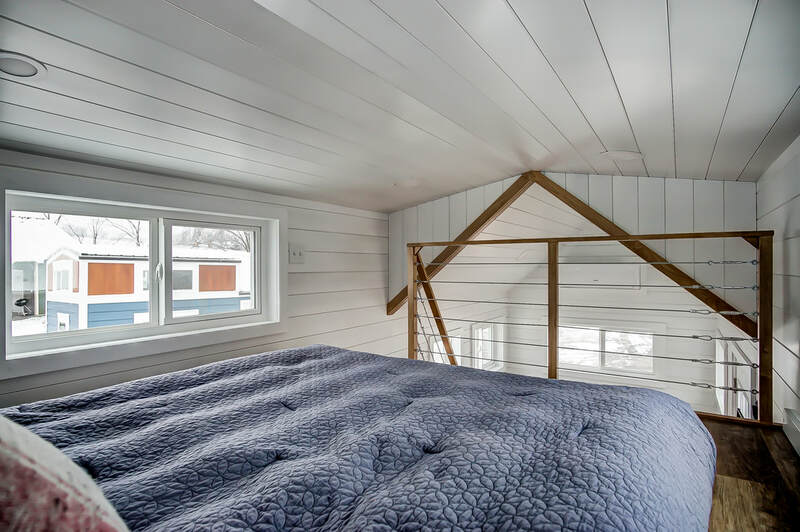 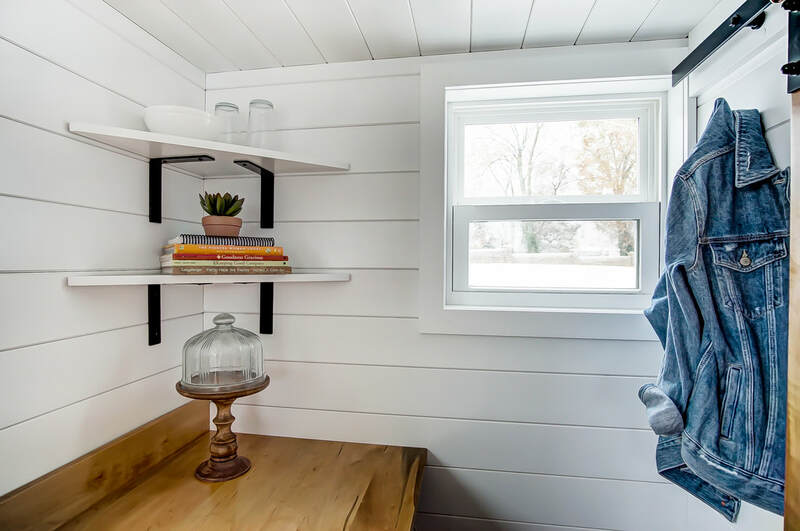 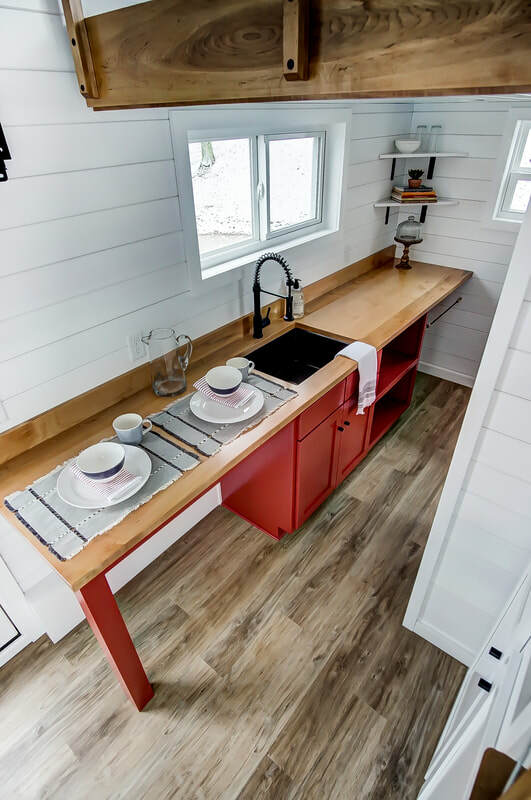 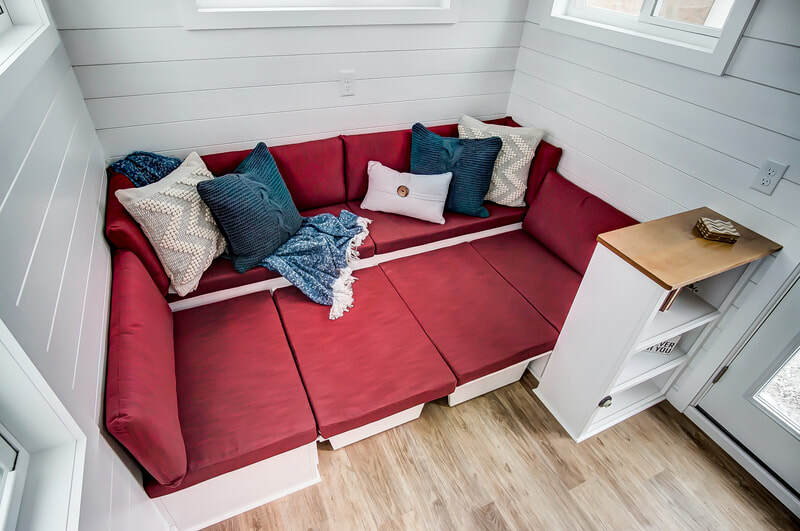 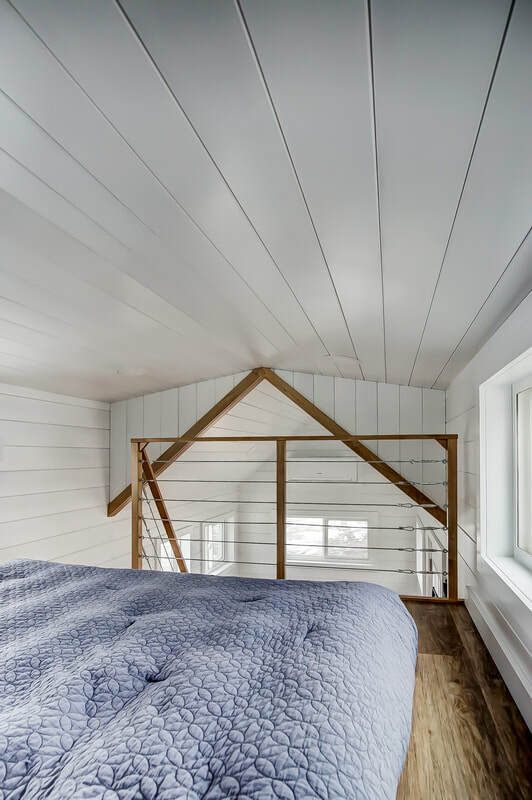 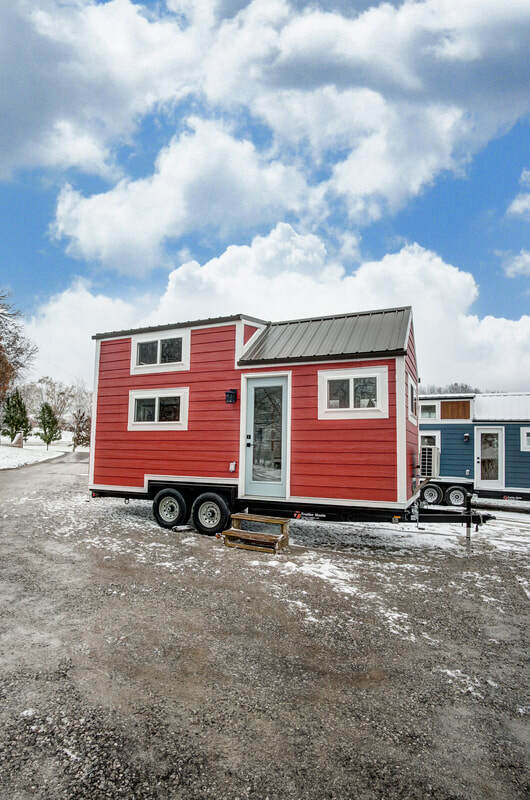 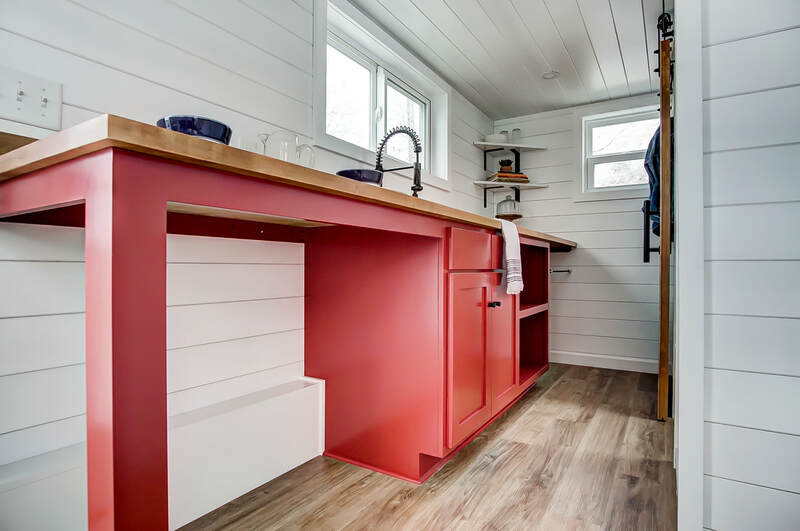 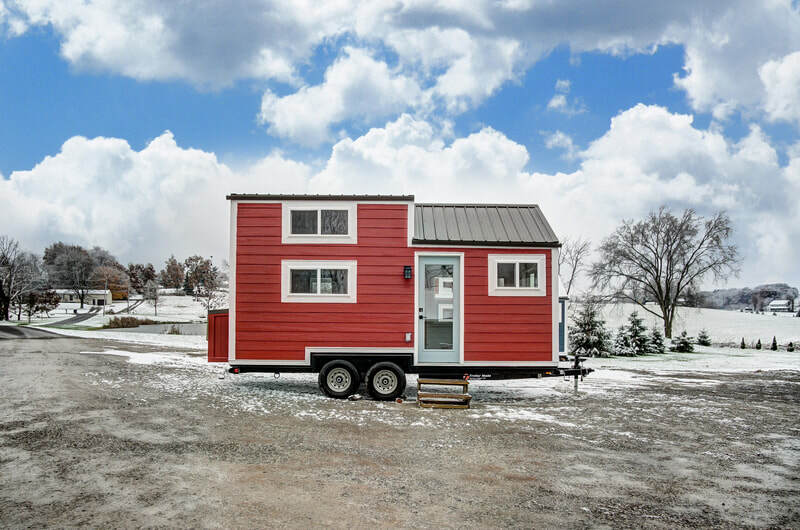 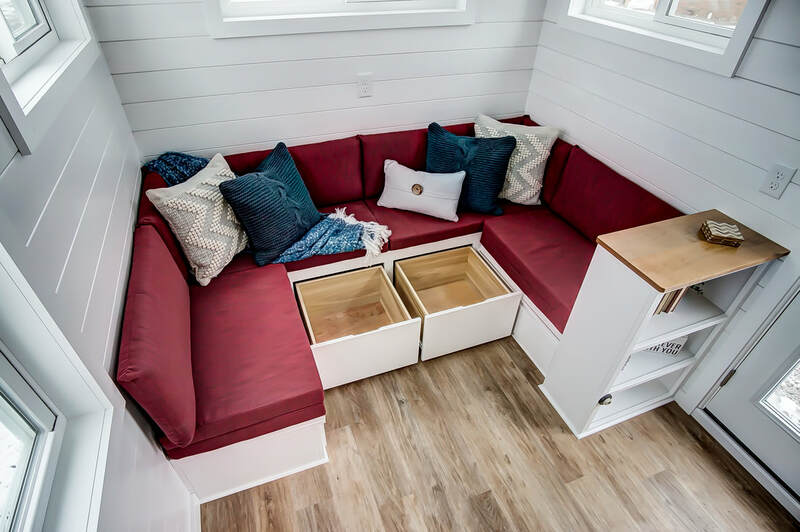 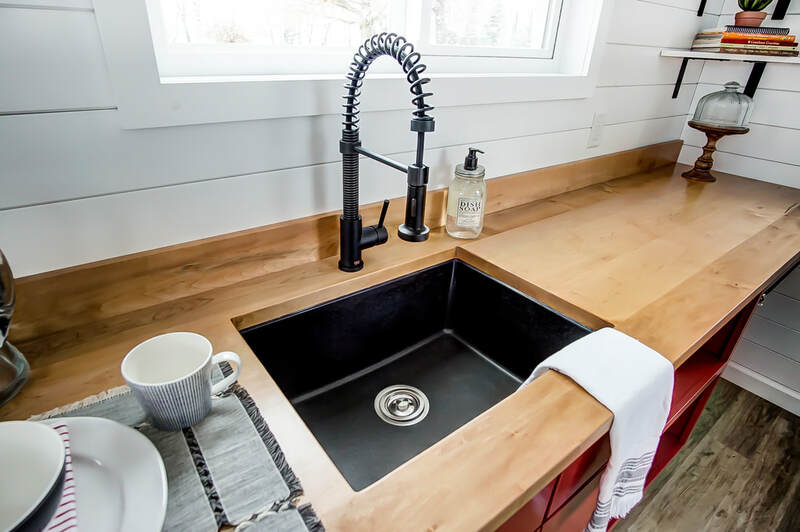 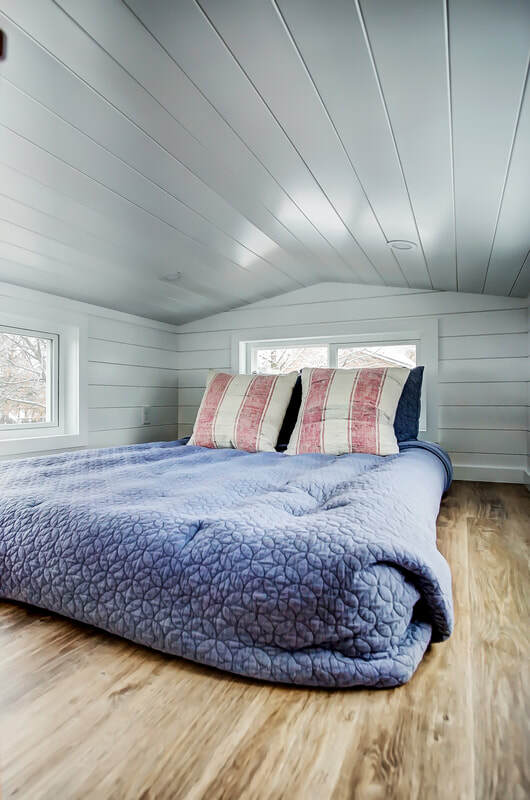 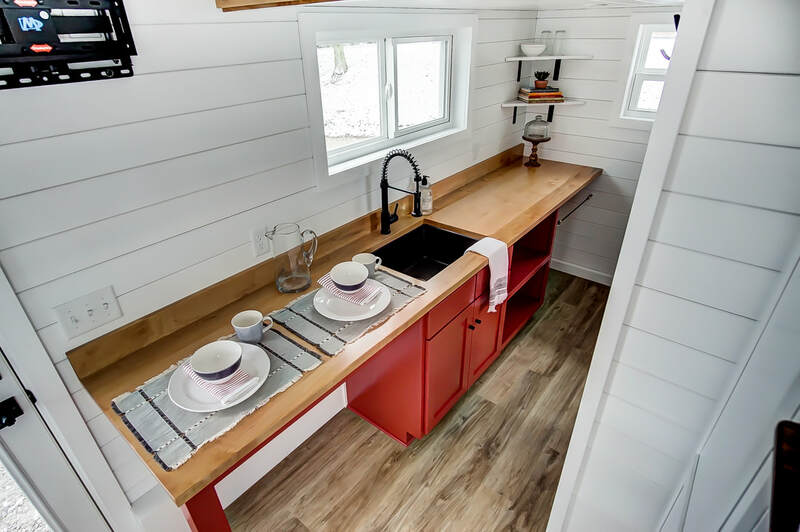 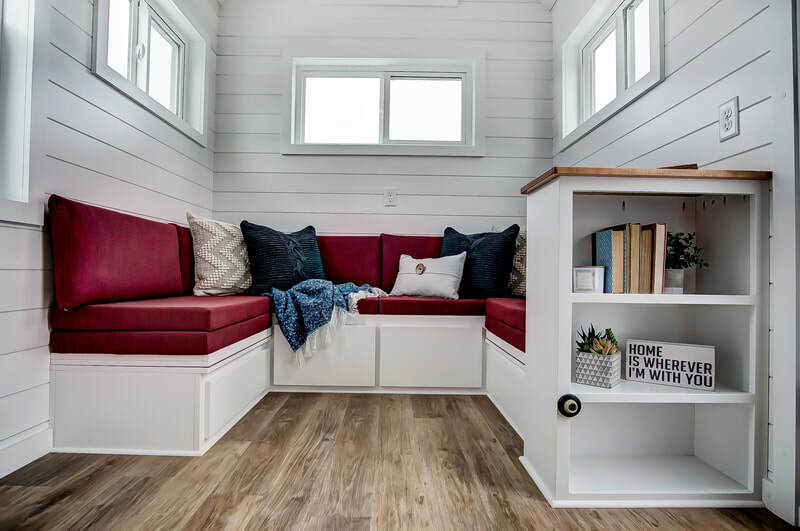 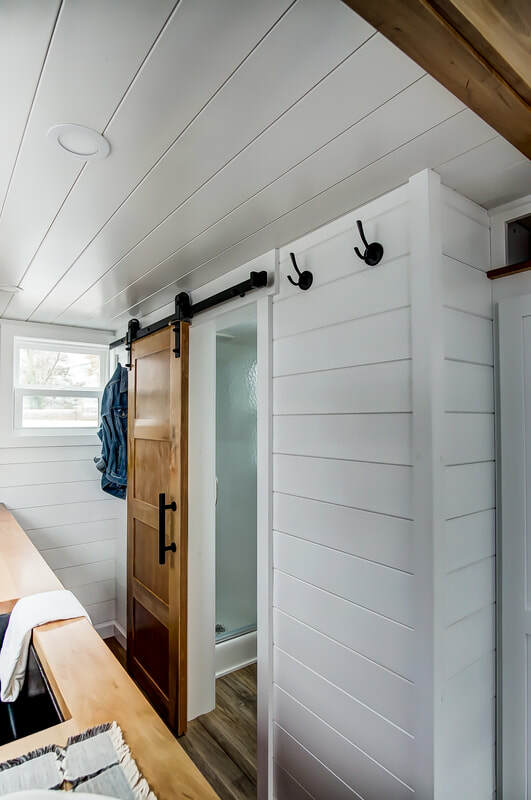 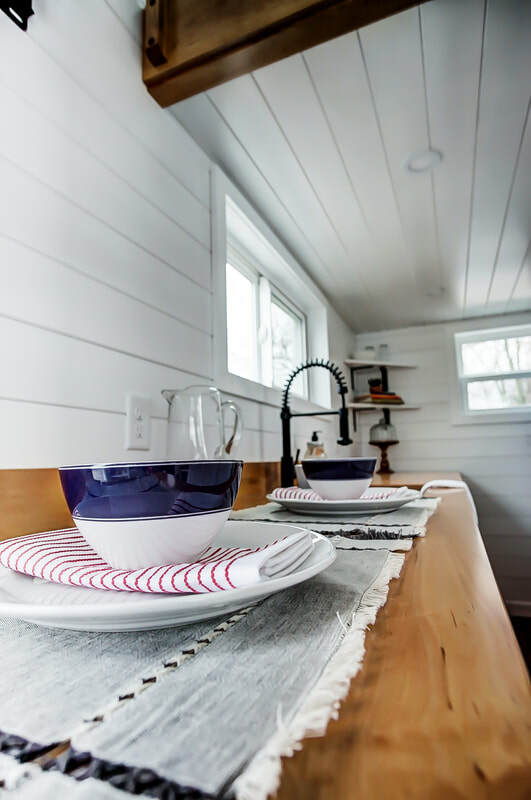 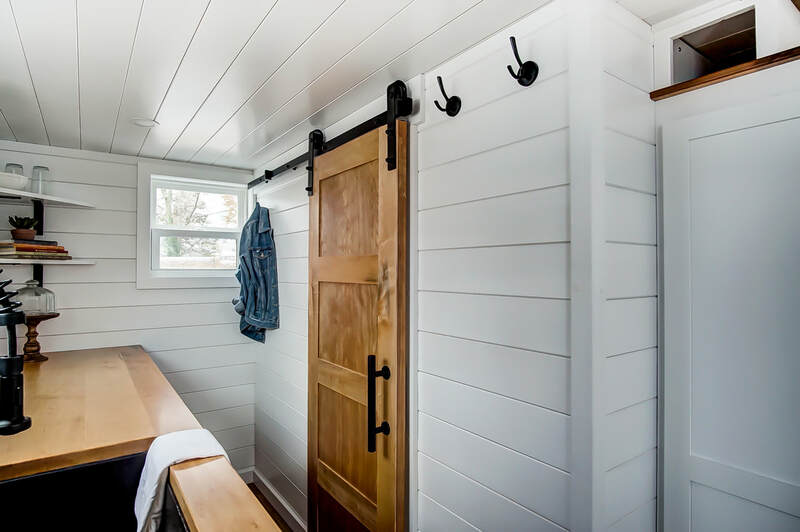 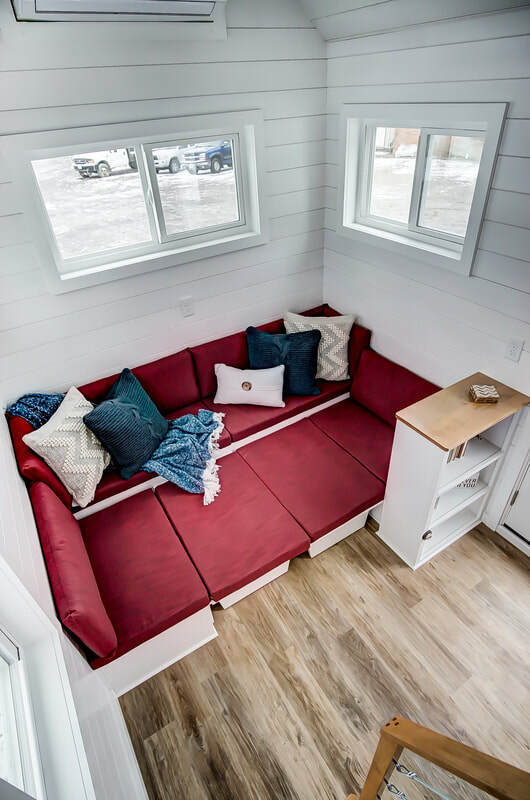 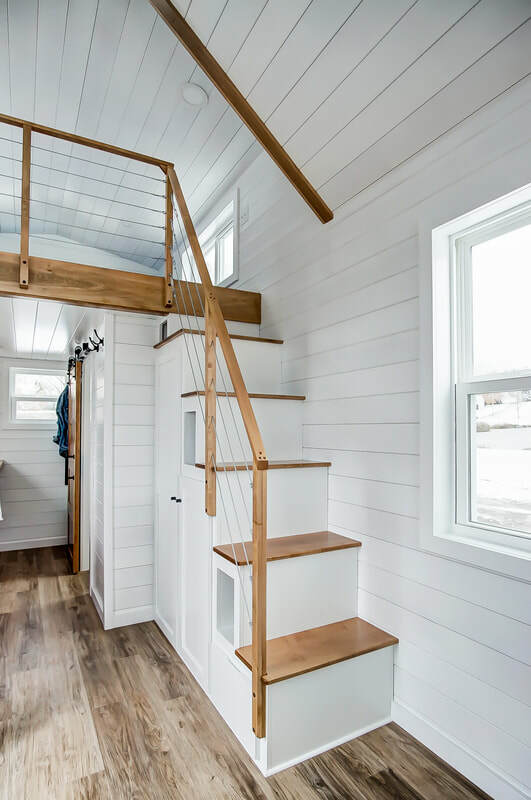 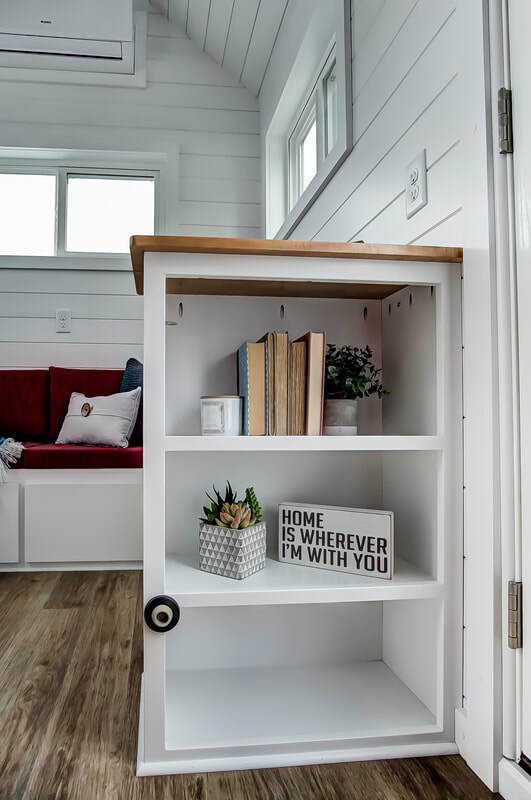 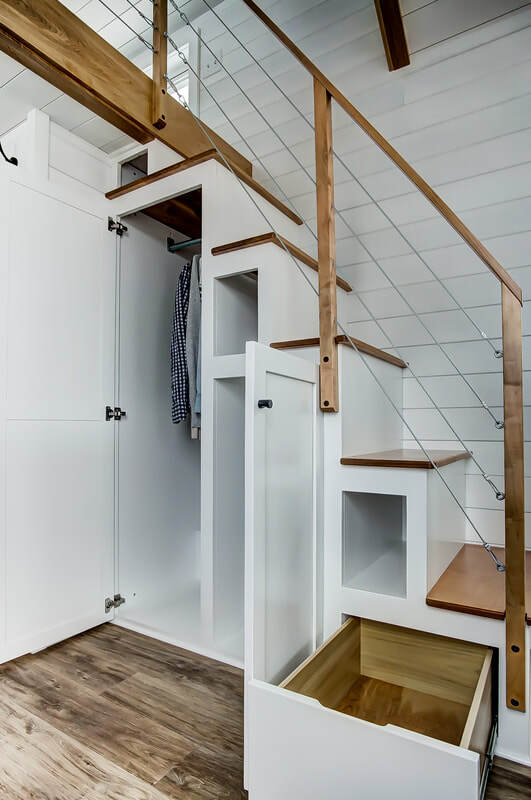 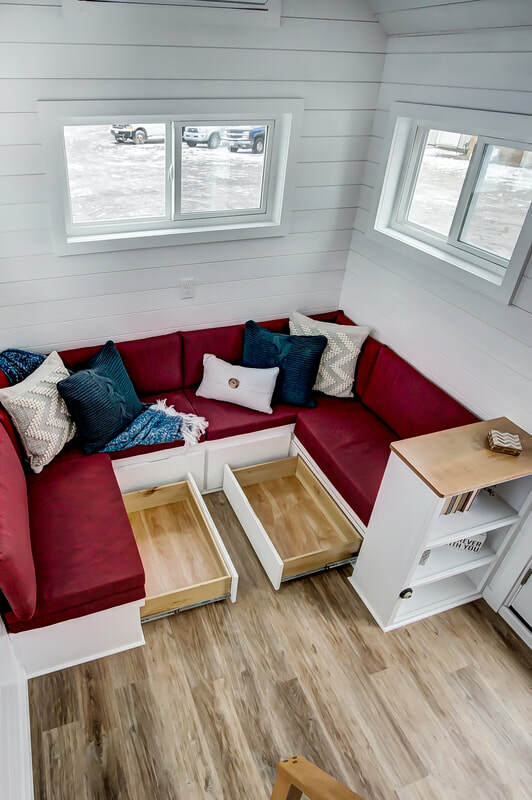 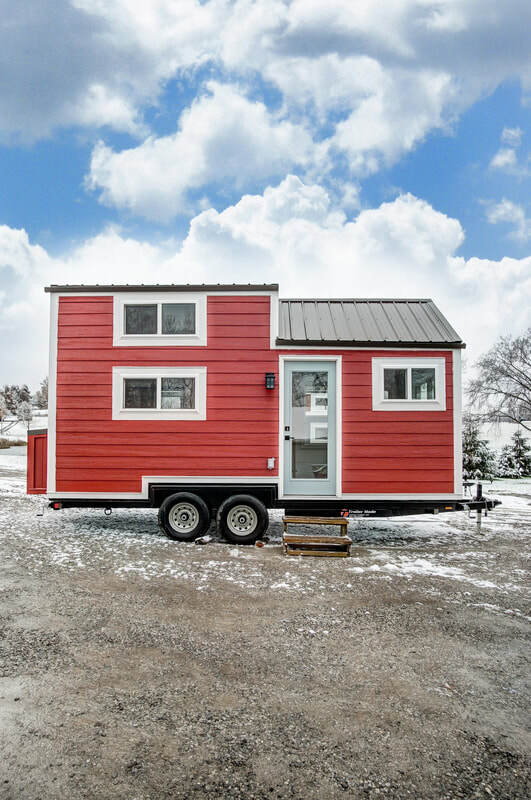 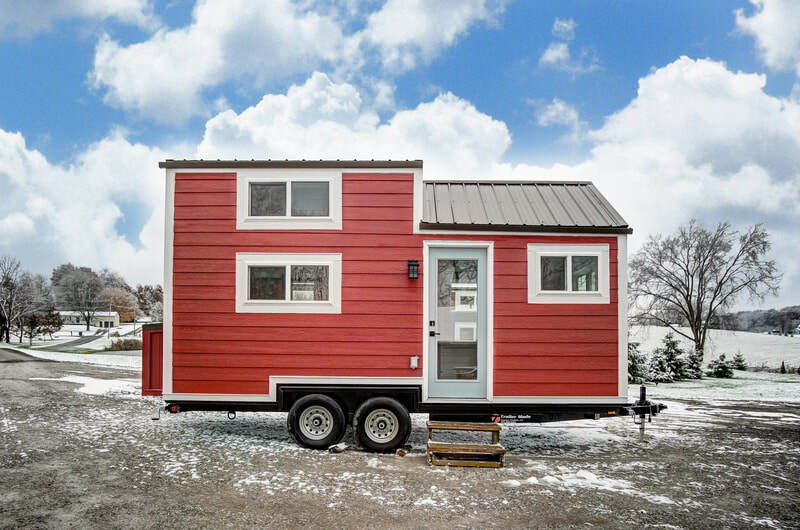 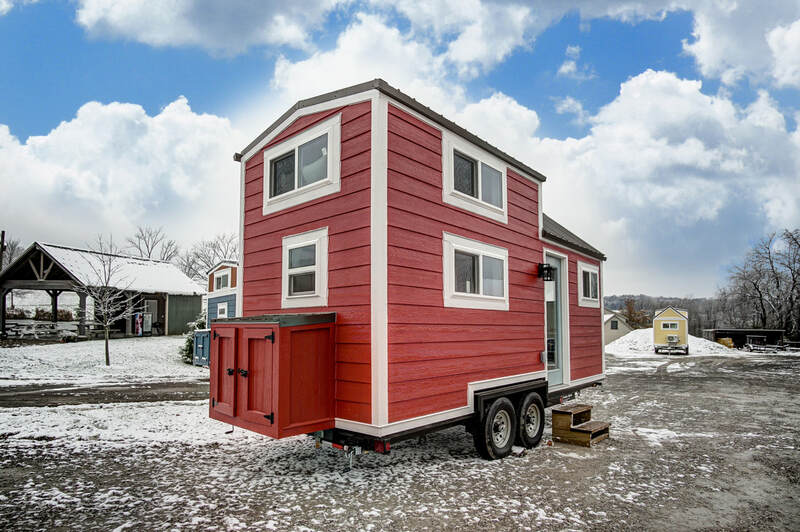 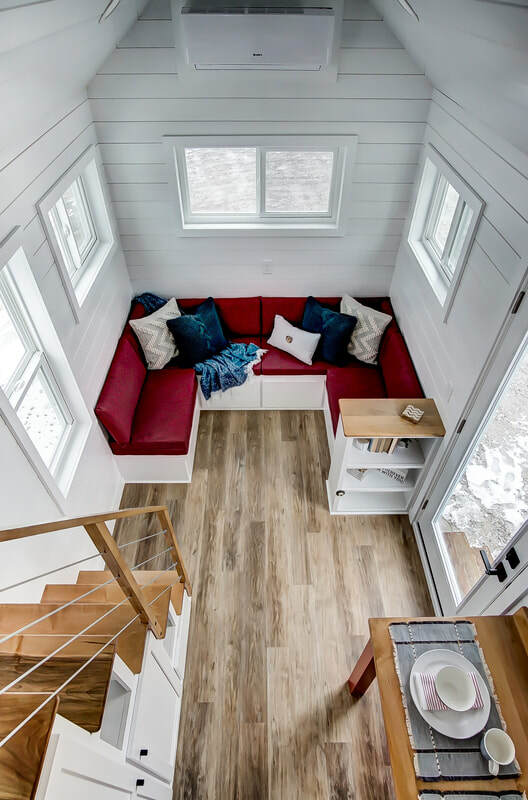 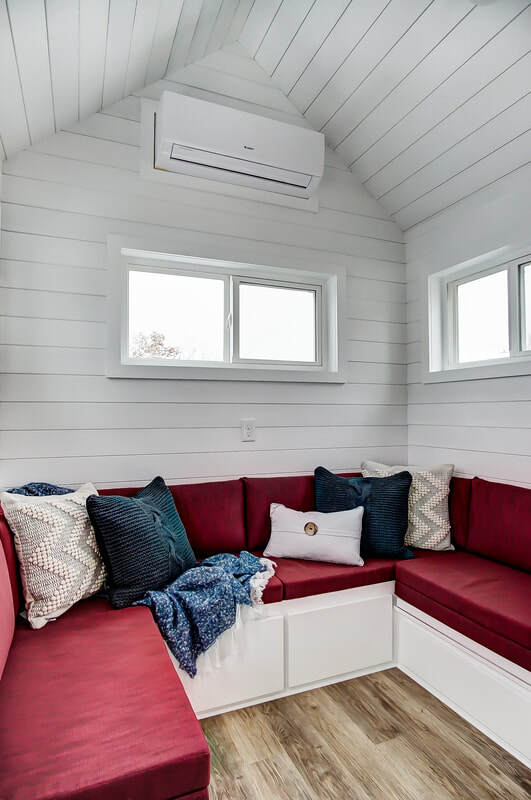 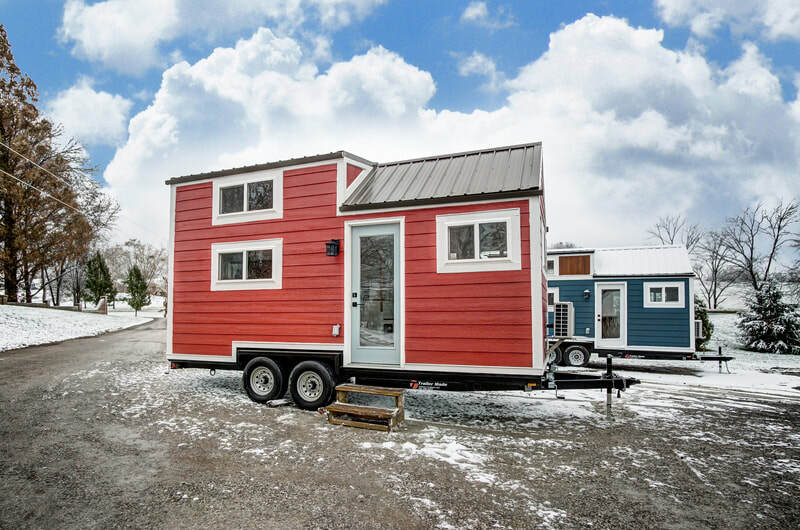 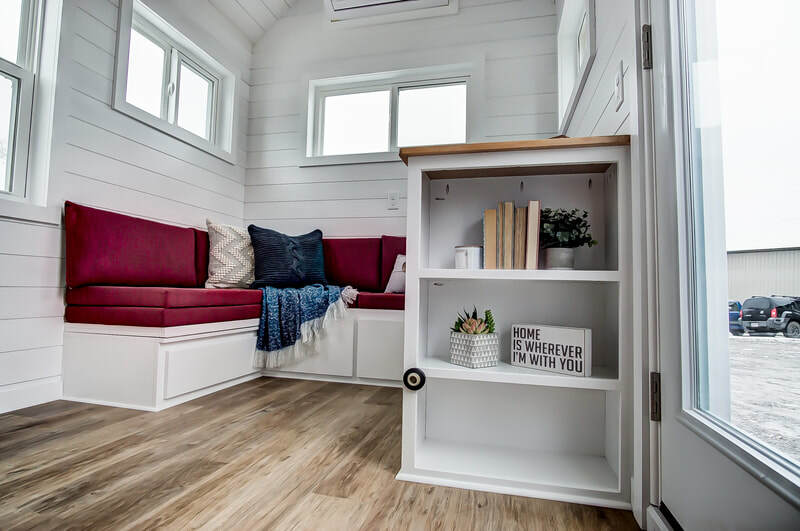 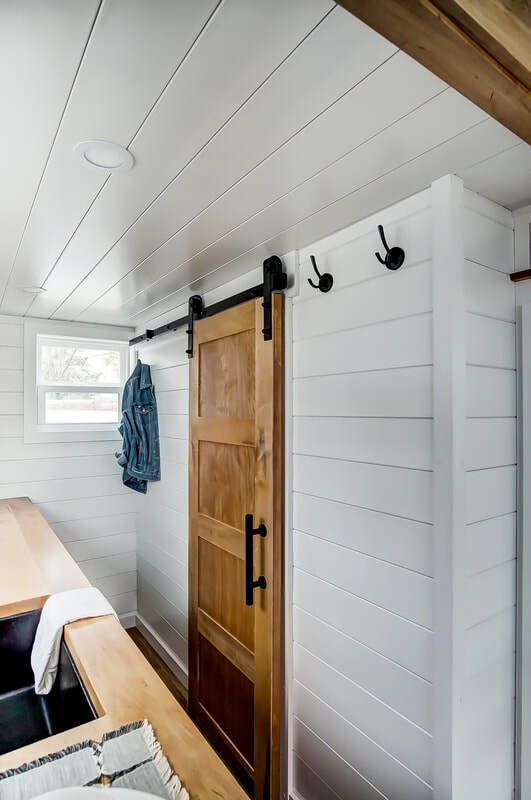 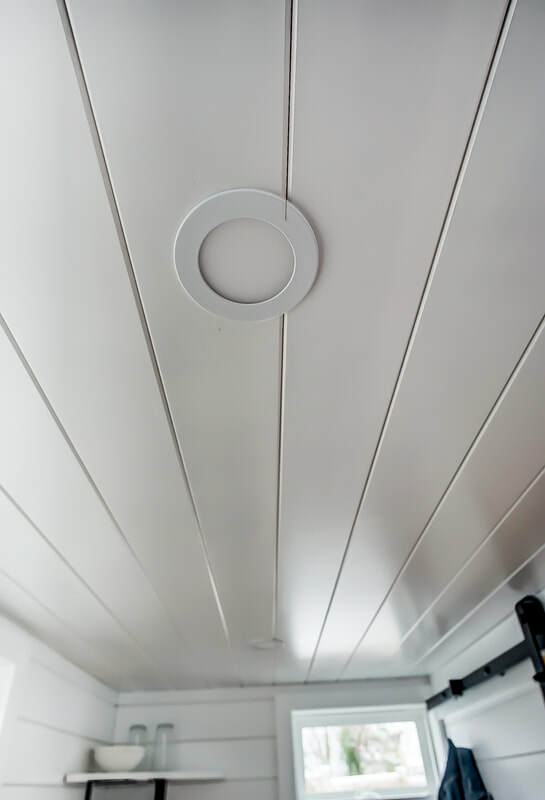 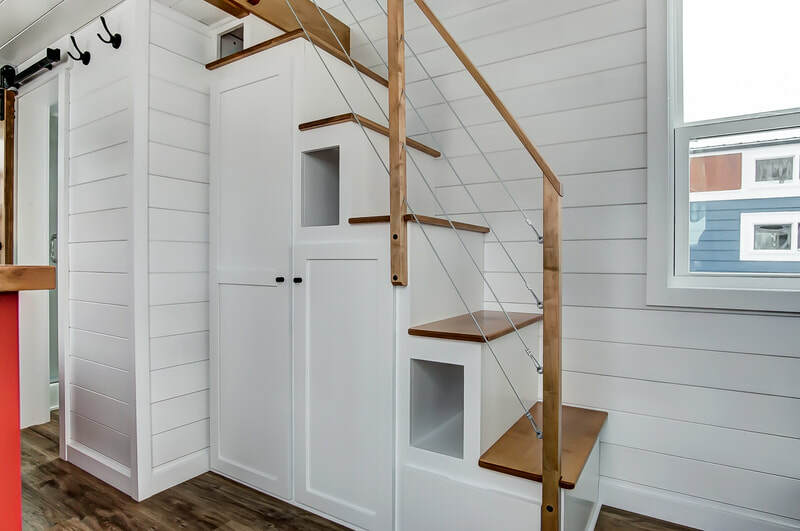 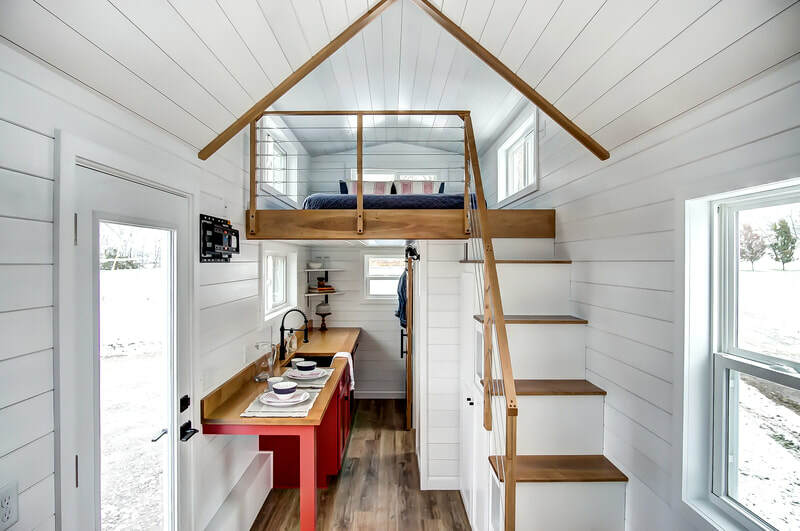 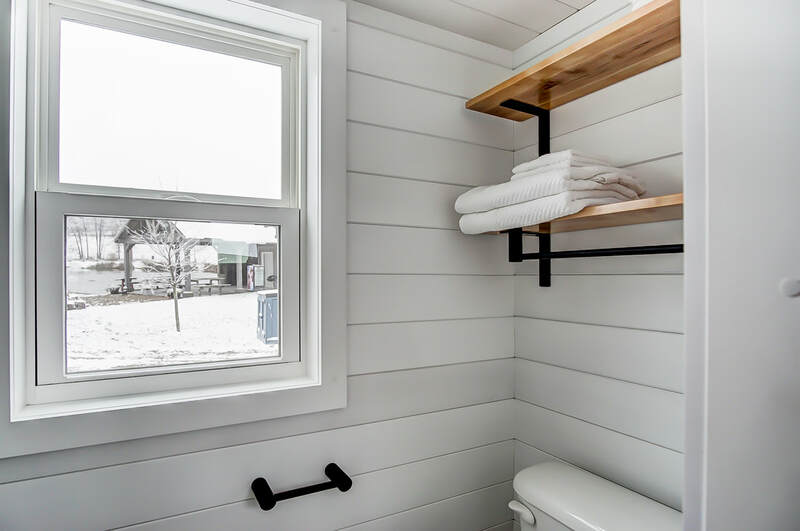 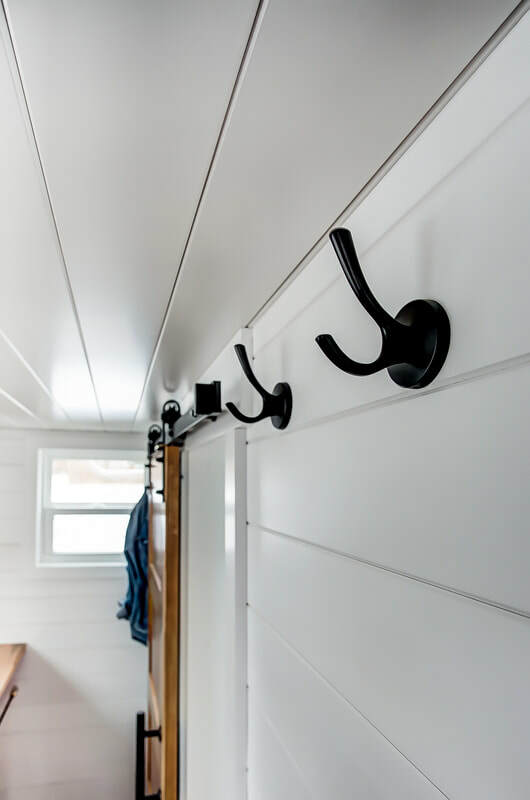 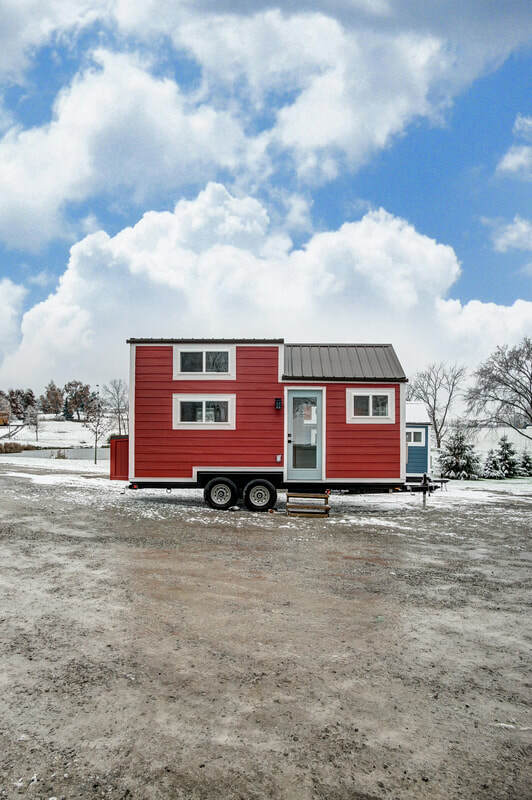 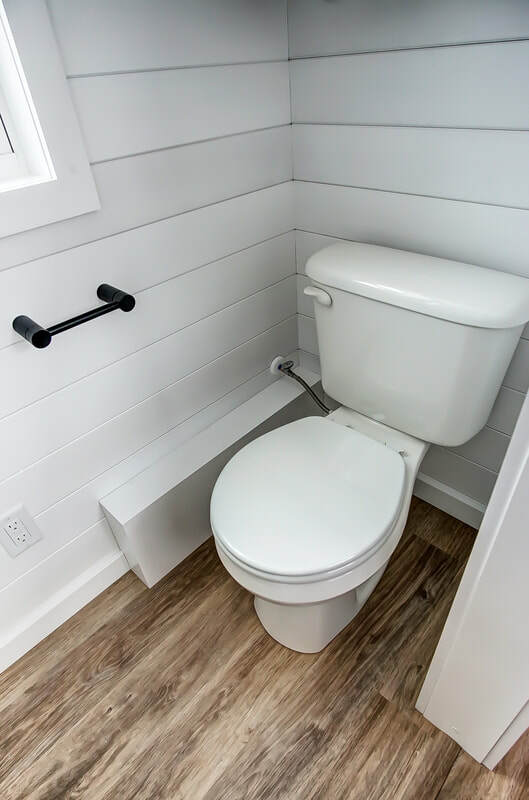 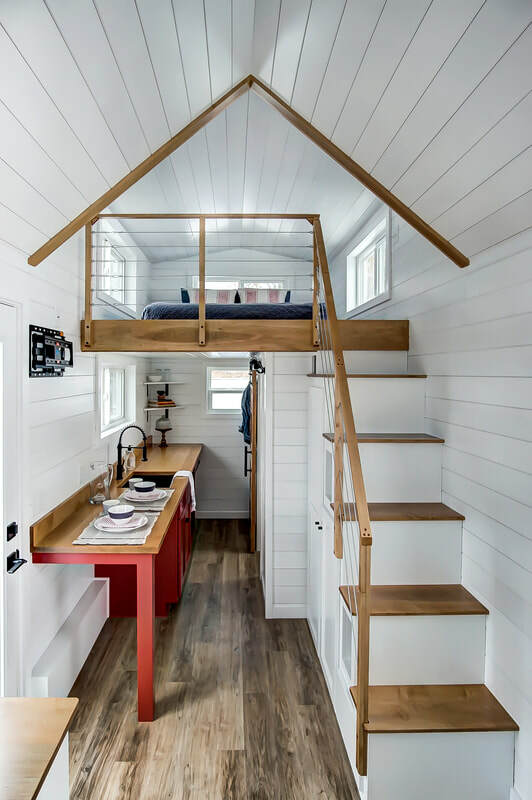 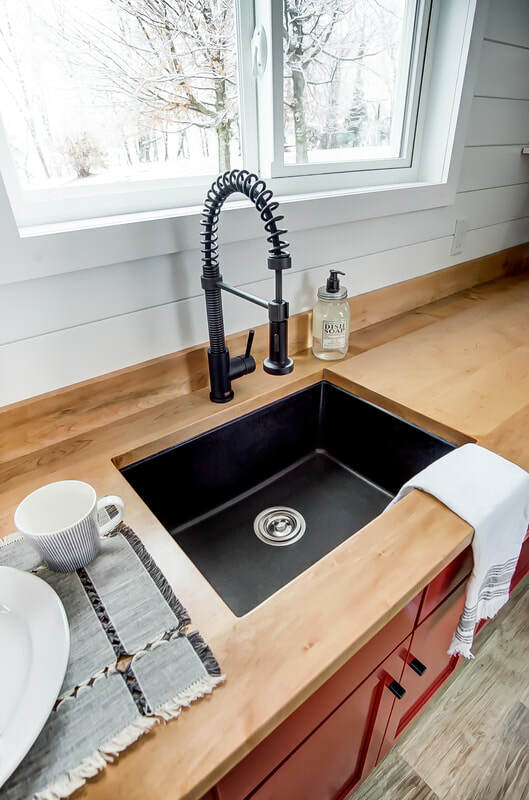 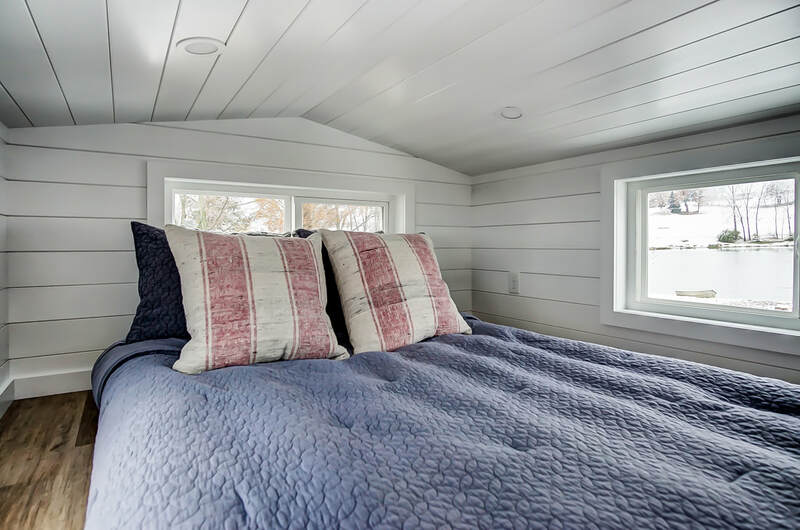 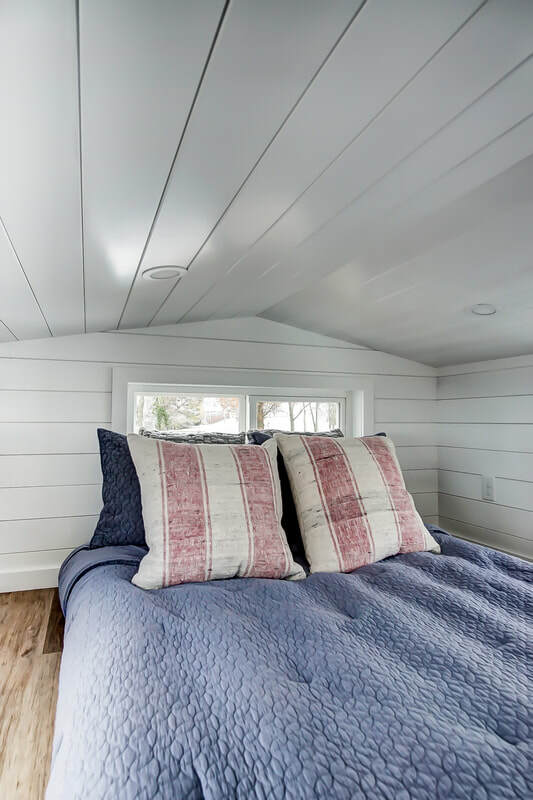 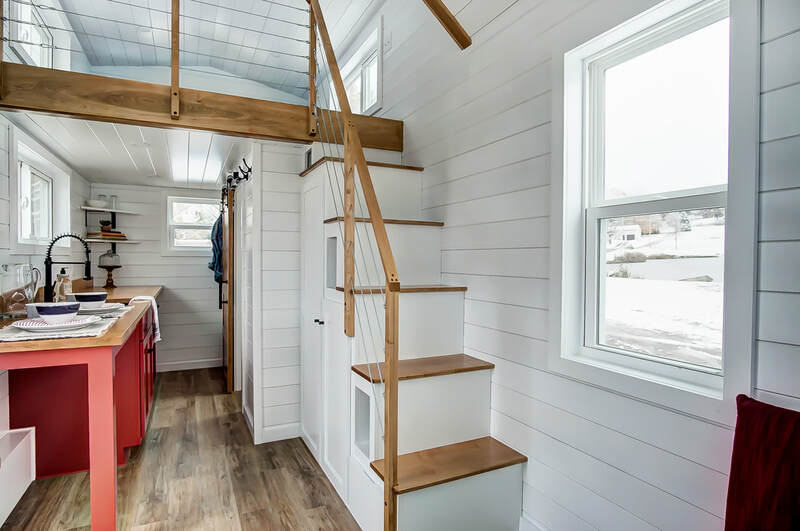 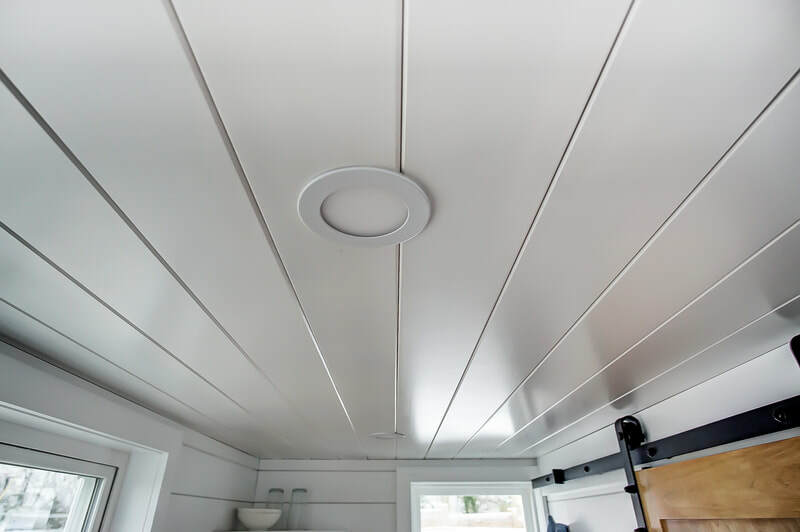 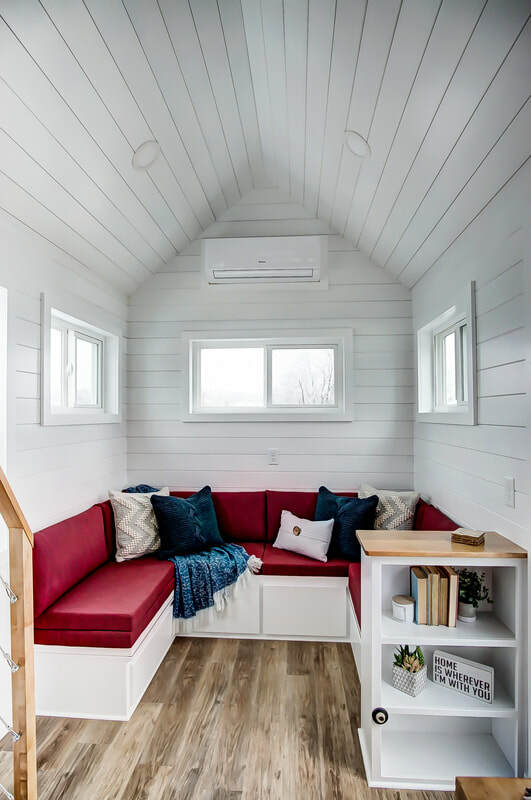 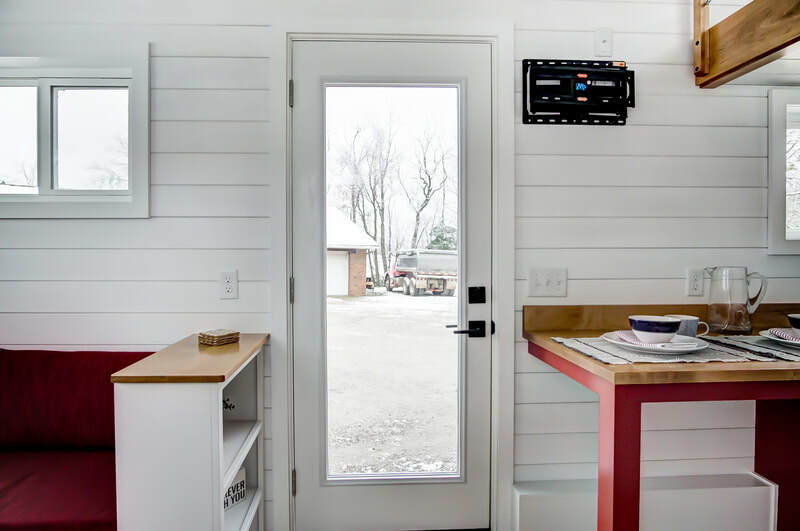 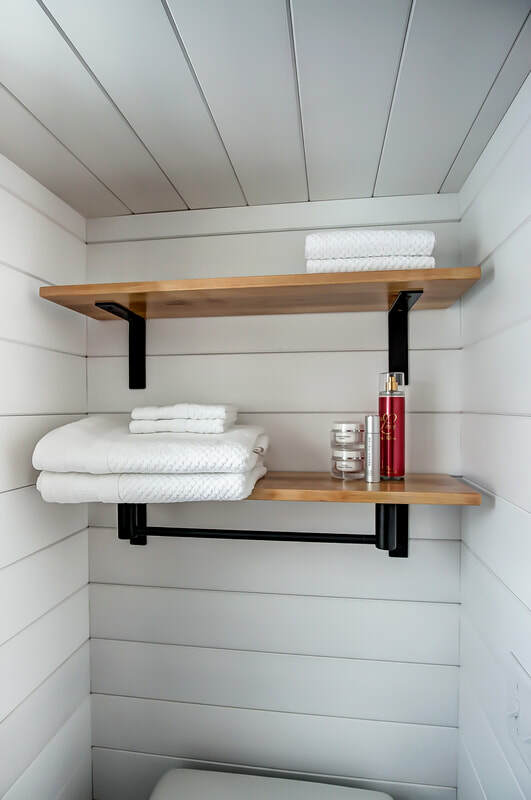 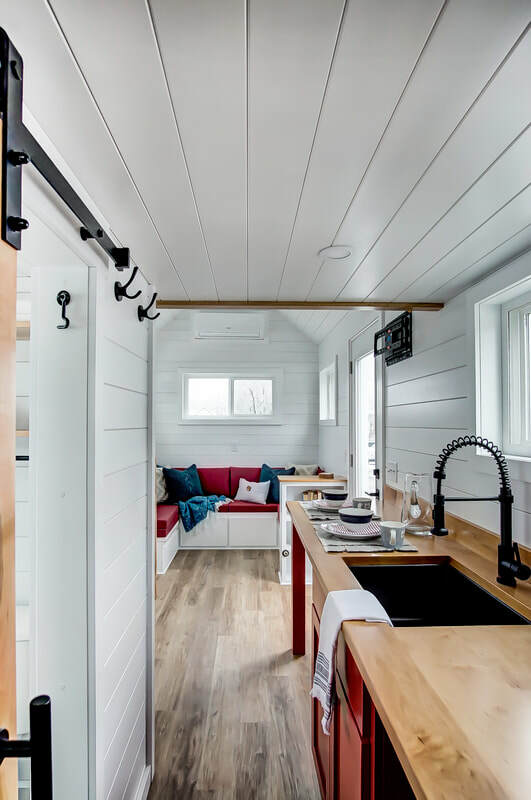 We built Currituck as a rental unit for our friends in Rocky Mount, North Carolina, where she'll serve as a getaway tiny home in an awesome brewery and hiking district! 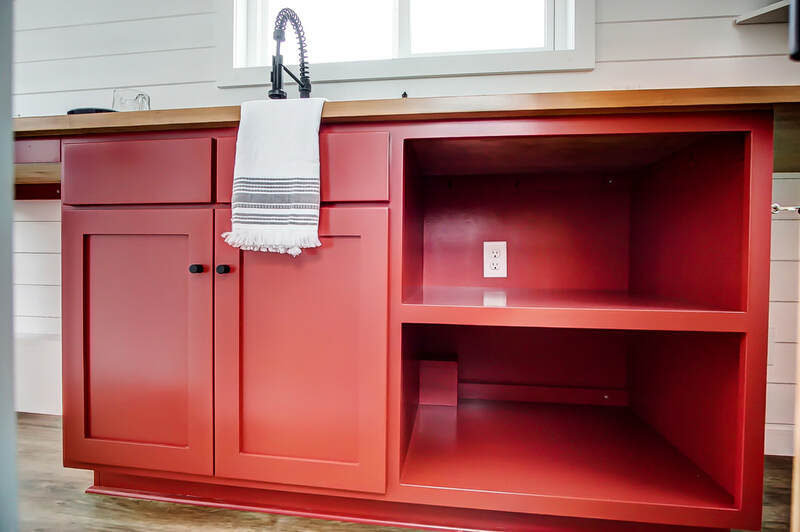 WANT MORE INFO ON CURRITUCK?